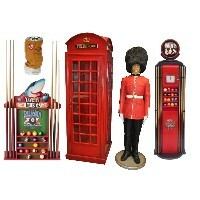 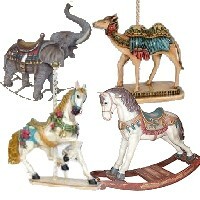 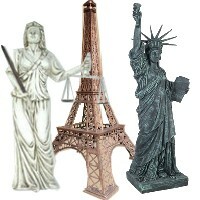 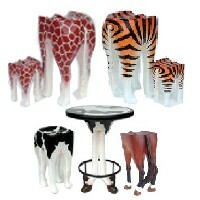 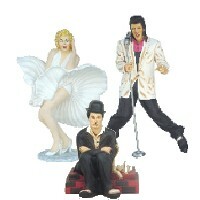 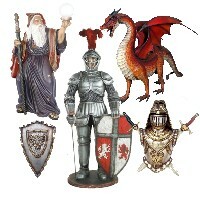 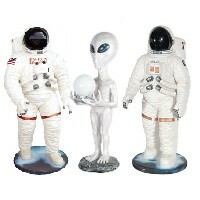 We offer a wide variety of theme decor including life size statues and other themed decorations. 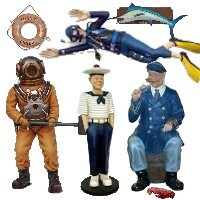 Among our selection you will find statues related to Aviation, Animals, Egyptian Theme decor, Pirate Theme decor, Cabin theme decor, Nautical Theme decor, Halloween decor, and much much more! 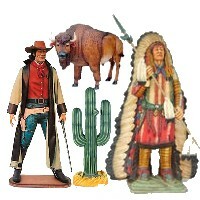 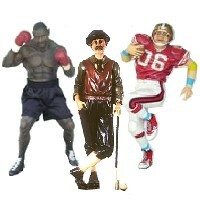 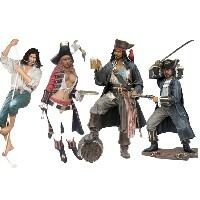 Among our selection of statues you will find that we offer many of them in life size. 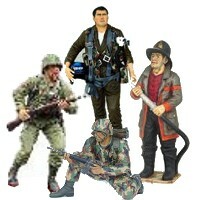 These life size statues are very detailed to look life-like in all forms. 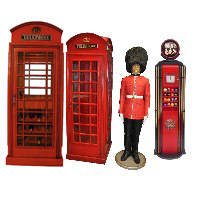 Great for indoor or outdoor use, we recommend applying a coat of polyurethane to the themed decorations prior to outdoor use. 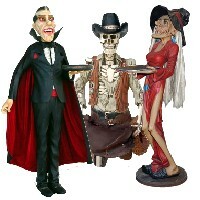 All life size statues and themed decorations are set at factory direct prices, please call for combined shipping rates if your interested in more than one life size statue! 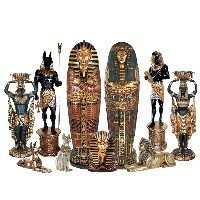 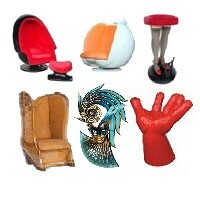 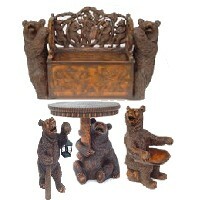 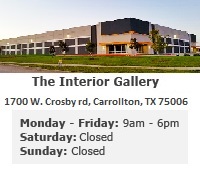 We are always bringing in new selections so check back with us or call us about special order statues.